HRI donated in-kind design services to produce "Help Us Plant One Million Gardens" point-of-purchase materials, which can be printed on-demand through Garden Center Marketing. 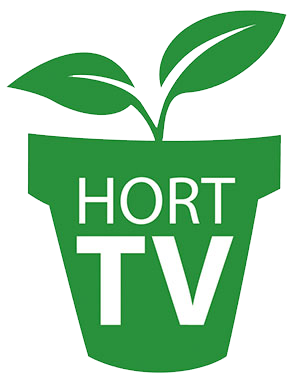 HRI donated in-kind design services to produce “Help Us Plant One Million Gardens” point-of-purchase (POP) materials, which can be printed on-demand through Garden Center Marketing. The colorful and educational marketing materials include hang tags, bench cards and a variety of sizes of banners all depicting pollinators and their favorite flowering plants. 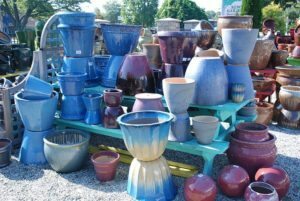 The POP materials are available on-demand through Garden Center Marketing, who, along with AmericanHort, took on the setup costs in order to provide the materials at the lowest possible cost to garden centers. Each full-color sign uses the message “Help Us Plant One Million Gardens” along with the depiction of a pollinator and a plant. Most signs also include a “Plant Something for Pollinators” message along with a directive to register one’s garden at MillionPollinatorGardens.org. All POP materials can be ordered online at www.gardencentermarketing.com/page/Pollinator-Garden-Challenge-Signage.  Upload pictures of the garden to the mobile app GrowIt! using the hashtag #pollination.